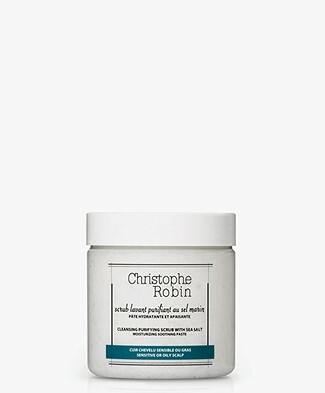 Christophe Robin is fascinated by women's natural beauty and the techniques used to enhance it. 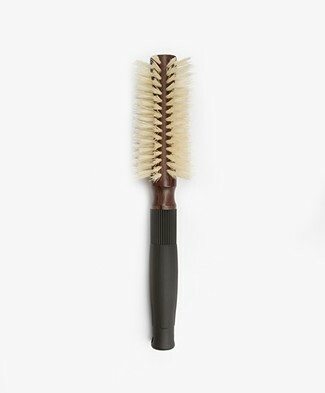 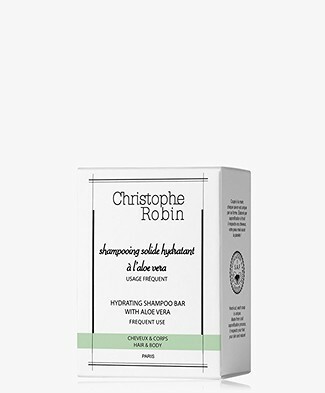 He focuses on the hair and skin and comes with a fantastic range of hair and skin products. 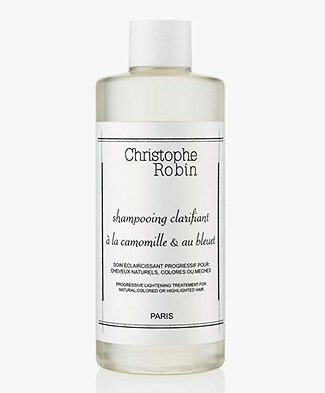 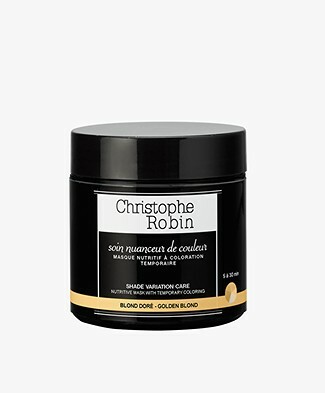 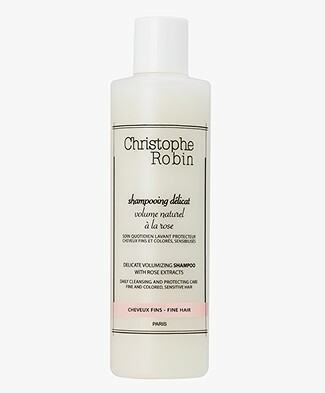 In the Christophe Robin collection you can find various hair care products like shampoo, conditioner, hair dye and sprays - some of which can be used on the skin. 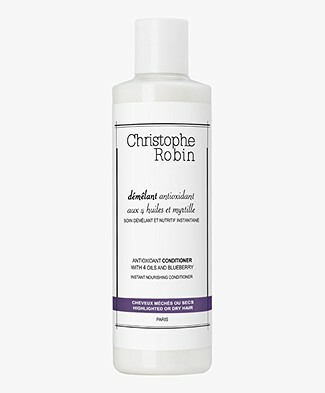 He added a subtle scent to each product - from lavender and prickly pear to rose petals and blueberries. 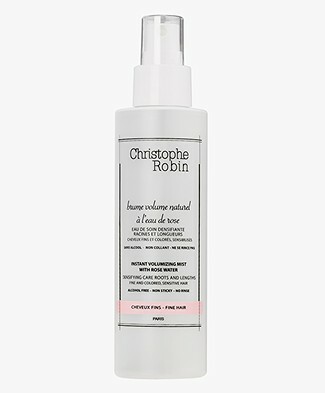 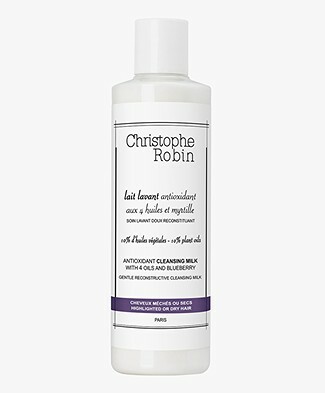 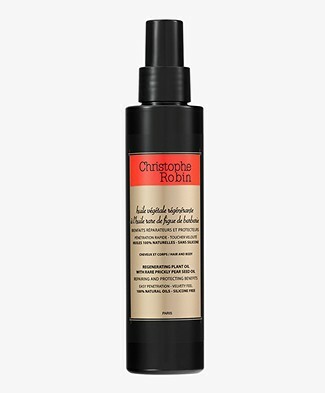 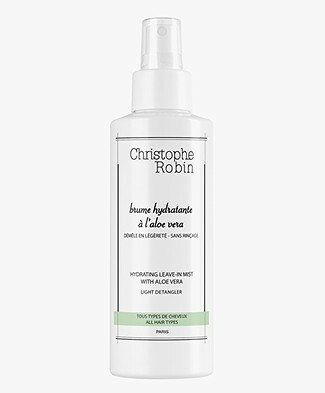 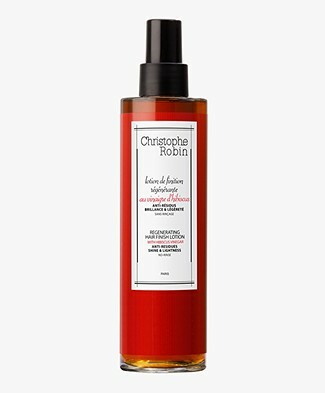 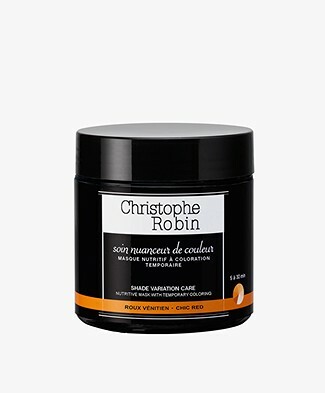 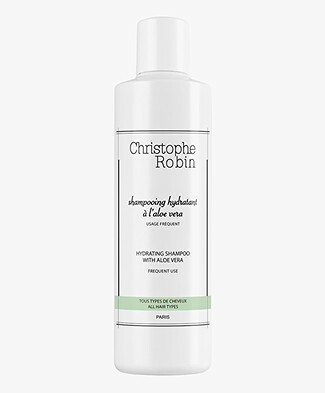 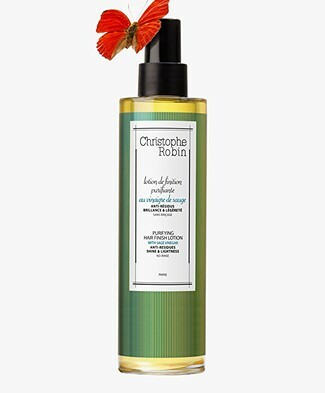 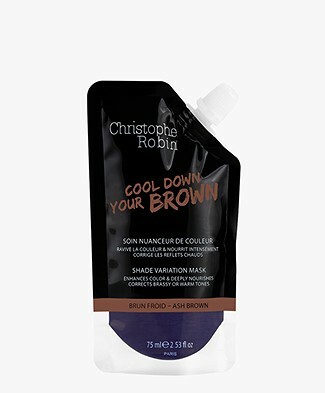 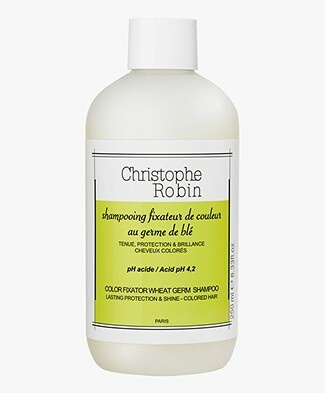 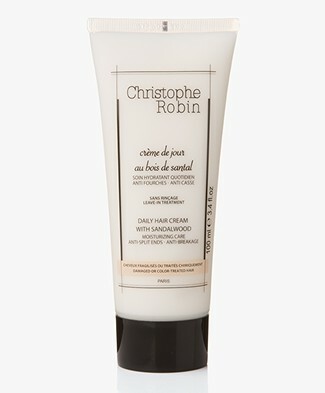 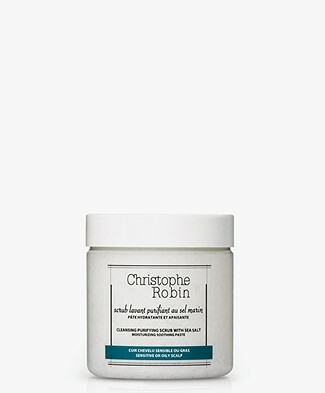 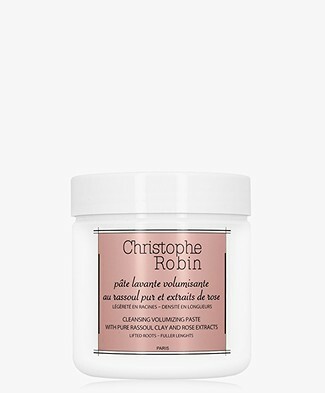 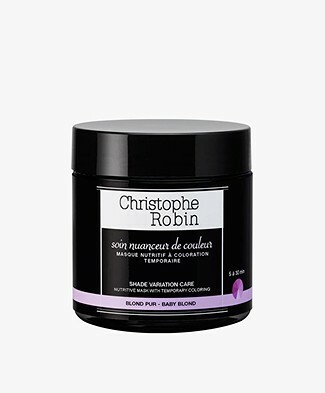 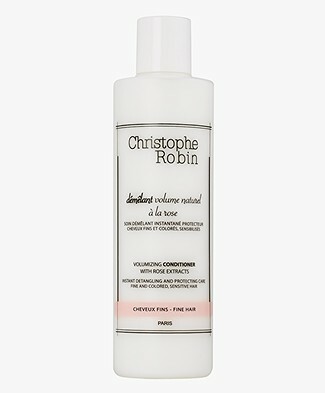 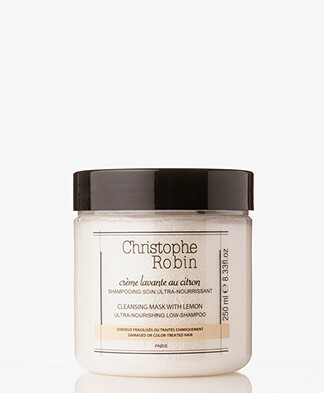 Update your daily skin and hair care routine with Christophe Robin products. 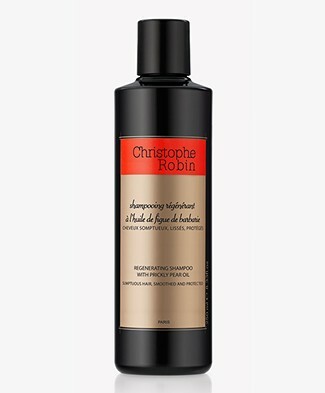 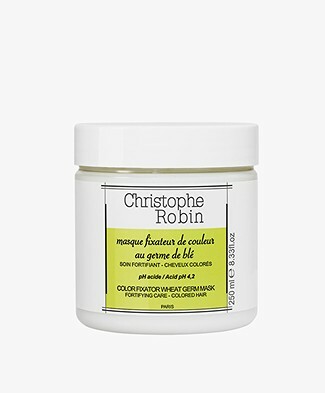 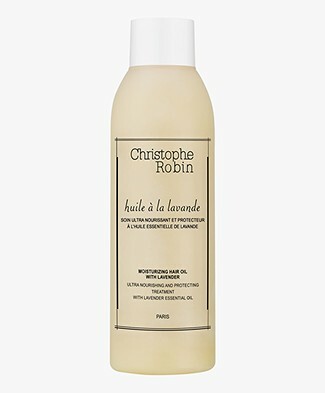 Christophe Robin opened his first salon in a small courtyard in Paris and launched his first range in 1999, brining hair care especially meant for colored and sensitive hair. 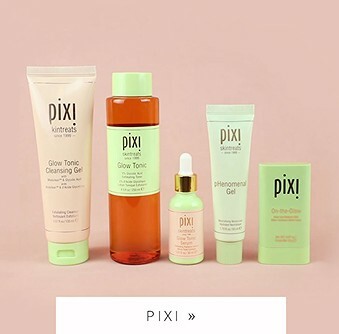 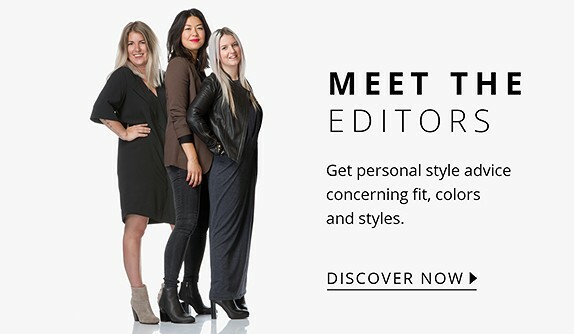 What began with hair care essentials, has now become a brand with hair dye, hair care and even skin care products. 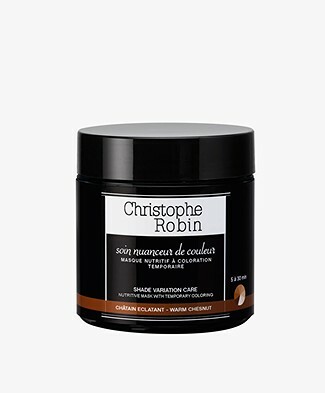 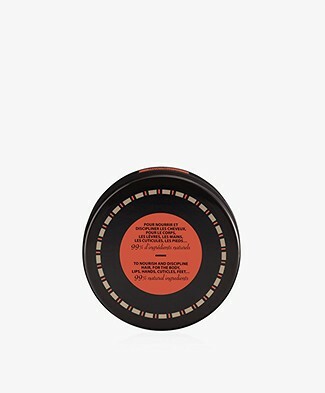 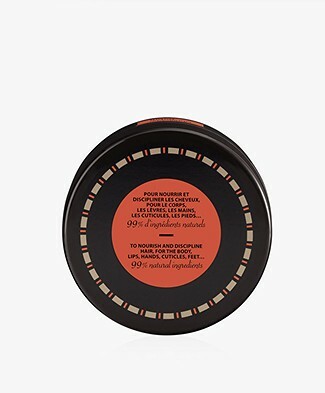 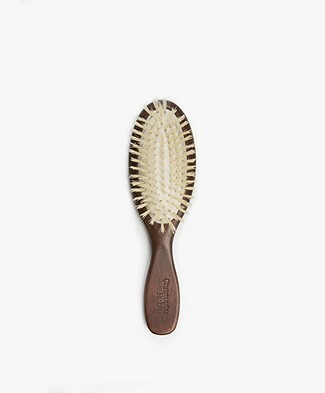 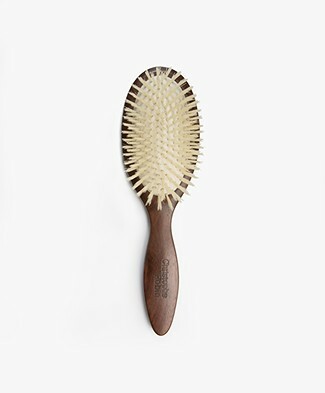 In our Christophe Robin online shop you can find a selection of refined hair and skin care products with a subtle scent. 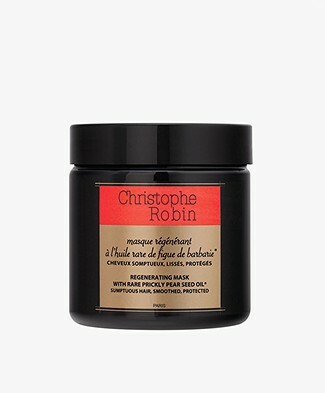 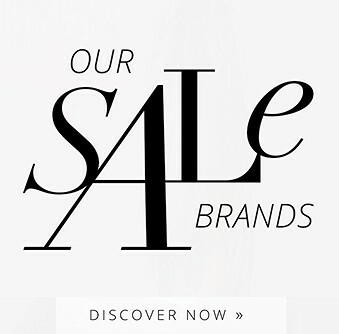 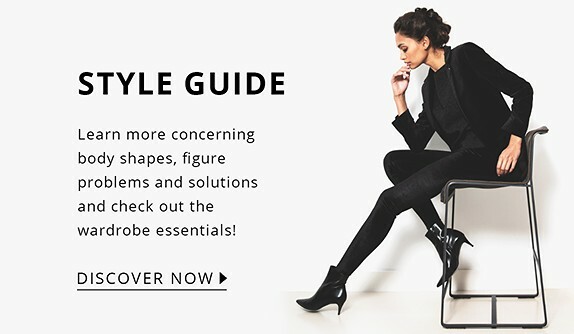 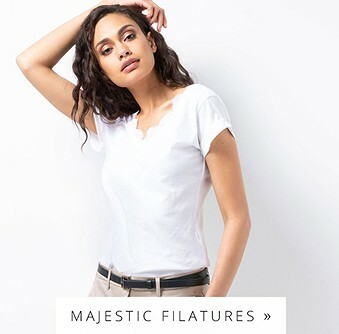 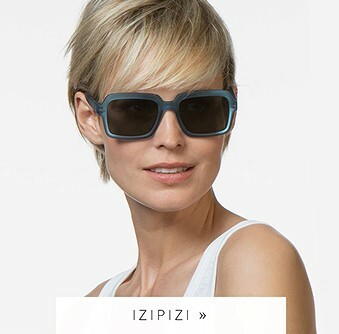 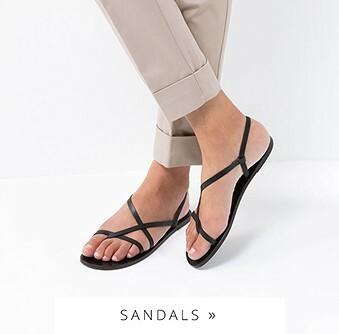 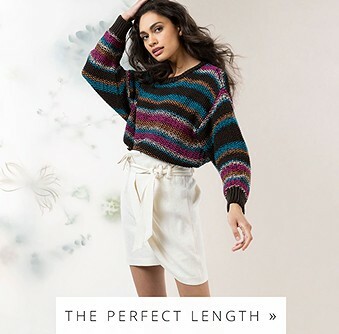 Check the entire line in our Christophe Robin online shop.